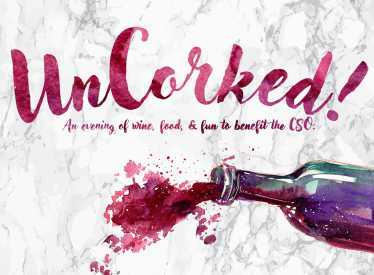 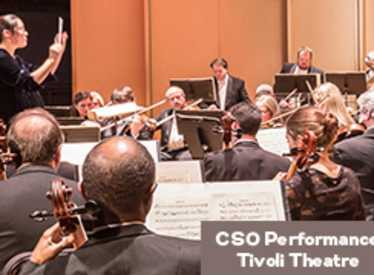 The Chattanooga Symphony and Opera continues to inspire, engage, and enrich the greater Chattanooga community as it performs its 86th season. 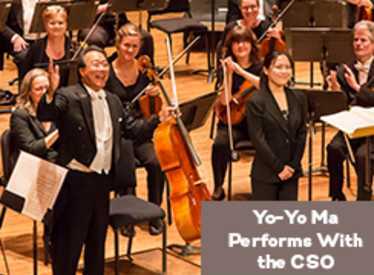 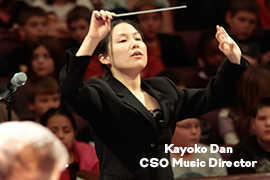 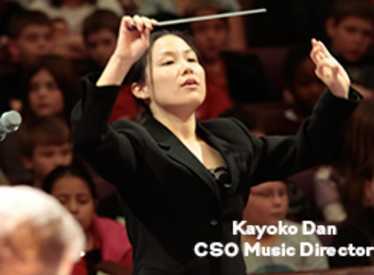 Conducted by Music Director Kayoko Dan, the CSO consists of top players from the Chattanooga area as well as from across the southern region. 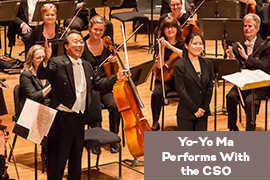 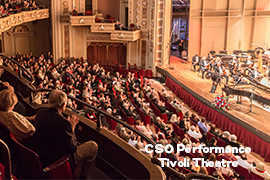 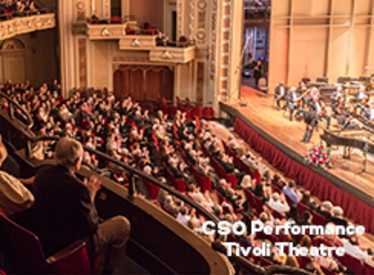 Well known for its education and engagement events, the musicians of the CSO perform to more than 20,000 students each year throughout the greater Chattanooga Community. 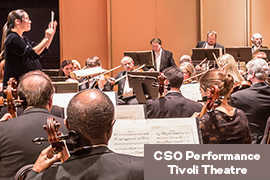 For a current season schedule and to buy tickets, please visit www.chattanoogasymphony.org or call the box office at 423.267.8583.